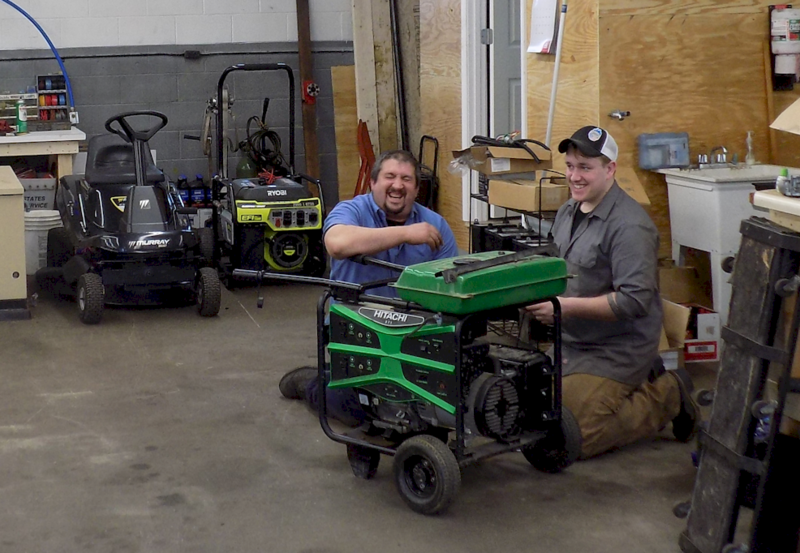 We keep your home generators in tip top shape! Looking for a home generator or lawn equipment, come to GCEMR and demo top brands. GCEMR Has The Right Service Plan For You! Garrison City Equipment Maintenance and Repair has been repairing and installing portable home and home standby generators since 2008. Certified electricians as well as gas techs are used to ensure compliance with code. Our company is an end-to-end, customer oriented, licensed small engine and equipment repair contractor that does yearly and seasonal equipment repair in the seacoast region. GCEMR also services home standby generators and as well as portable generators.